3500 DPI ultra high precision optical gaming mouse for FPS game. Gungnir features full color programmable illumination effect through its programmable software UI. User can program their own macro keys for fast action in battlefield. DPI adjustable on the fly between 450/900/1800/3500 for precision targeting and speed when engaging your enemy. Gear it up now with Gungnir H5! 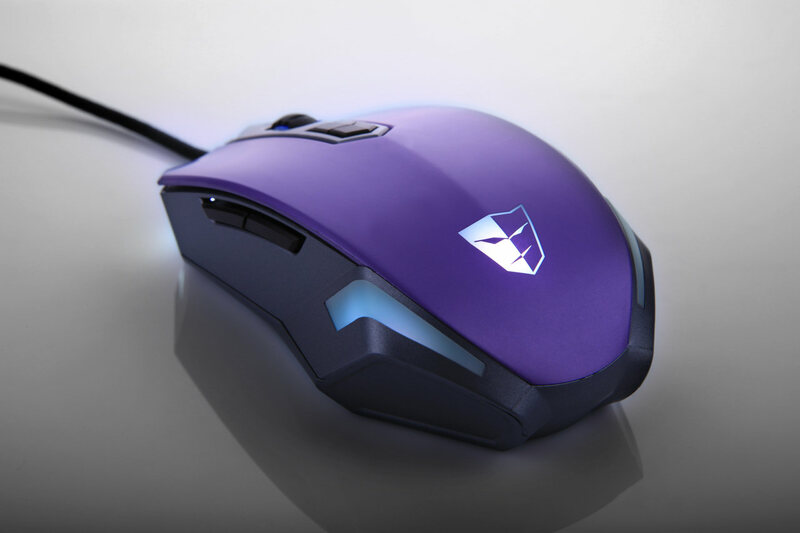 Your ultimate FPS gaming mouse. ⟵MAX Keyboard premium Cherry MX switch sampler kit – Available Now!